Wow, I swam with a pod of wild dolphins! It was amazing, they were so playful:) Turn the volume up for the video so that you can hear the dolphins talking! 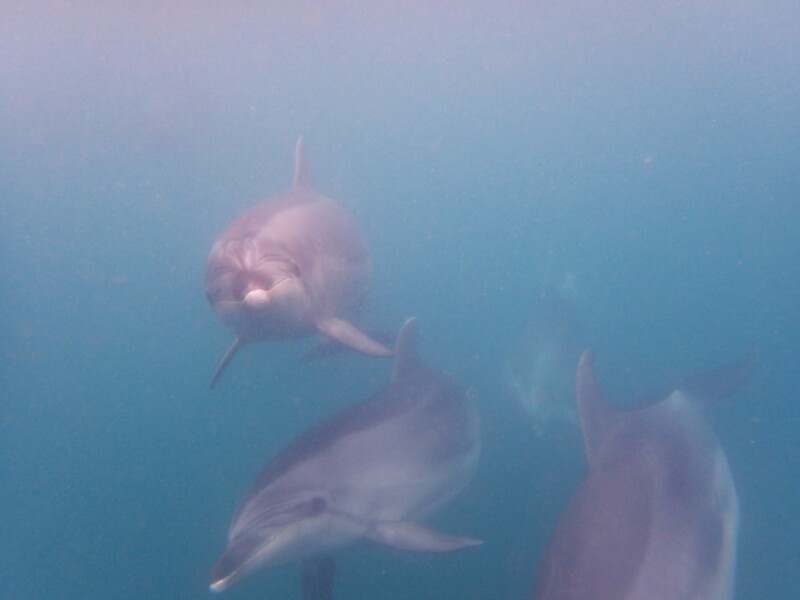 Swimming with dolphinsWow, I swam with a pod of wild dolphins! It was amazing, they were so playful:) Turn the volume up for the video so that you can hear the dolphins talking!